Orange you glad that the W20s & W21s are done? 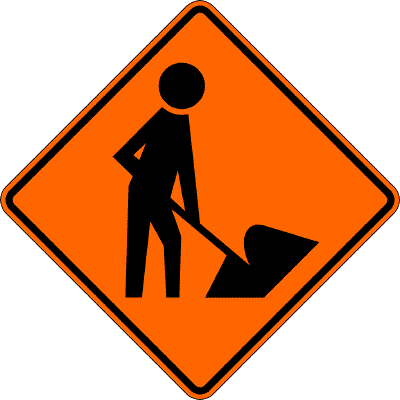 Earlier this evening, I uploaded the revised W20 & W21 series signs for work zones. And like other sections of the Manual, the PDF files incorporating distances or other varying legend are set to be user-editable (In Acrobat or Acrobat Reader).